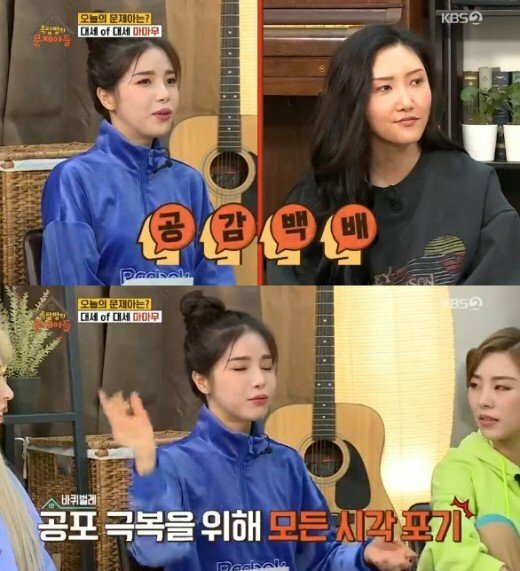 Article: Mamamoo Solar, "Back when I used to live in an attic, I used to be scared of the cockroaches and showered with the lights off"
5. [+36, -0] Ugh, cockroaches have a higher chance of even crawling on you if it's dark. Goooosebumps.